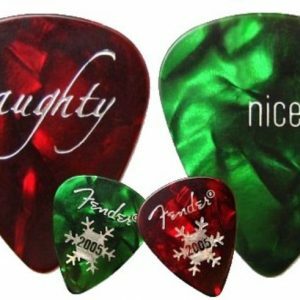 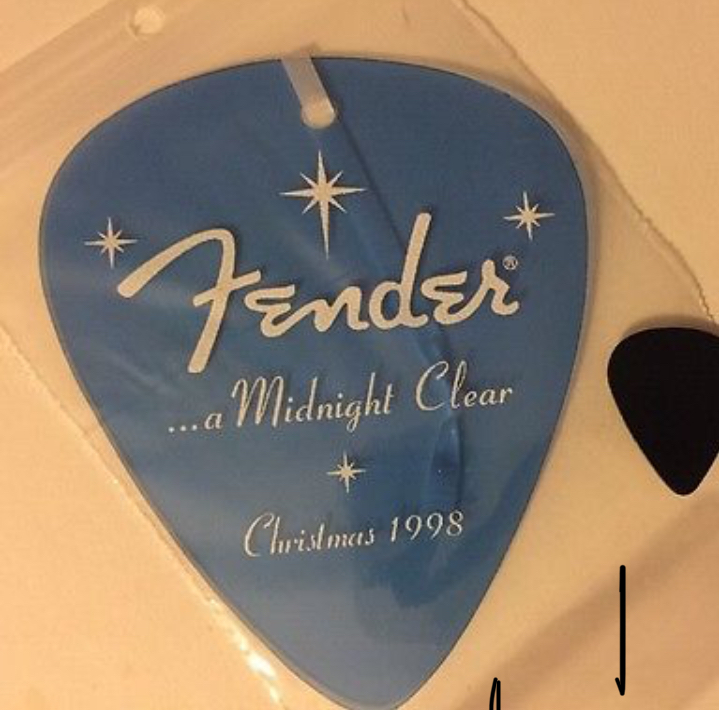 Vintage FENDER 1998 Midnight Clear Blue DEALER Giant Guitar Pick RARE Christmas Xmas Ornament. 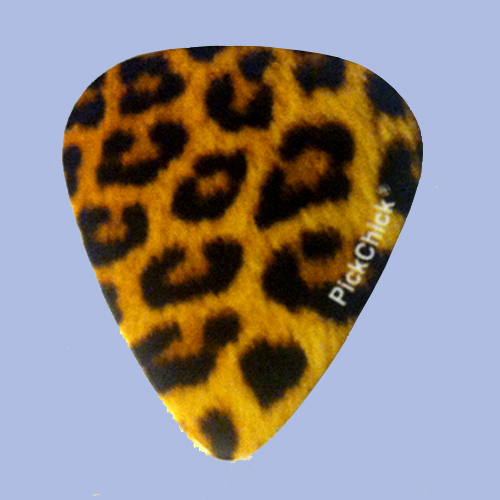 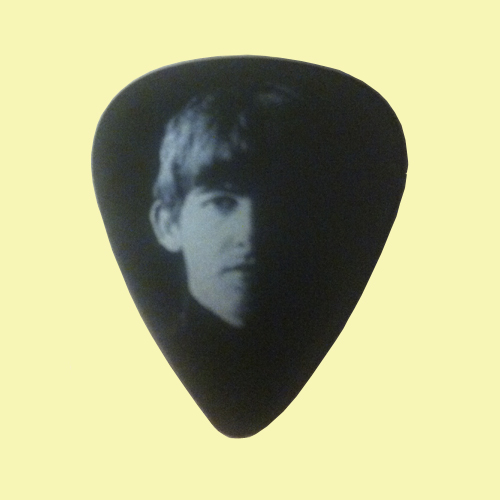 RARE Dealer ONLY item from the Fender Custom Shop. 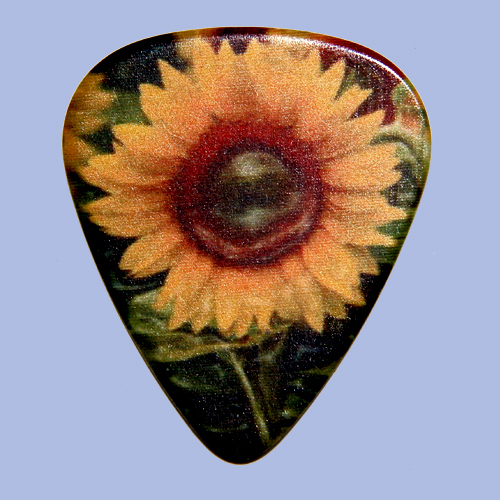 Great collectible for the FENDER Guitar collector!